I suppose this one goes without saying! Every blogger and their *insert relative here* seem to own and love them. 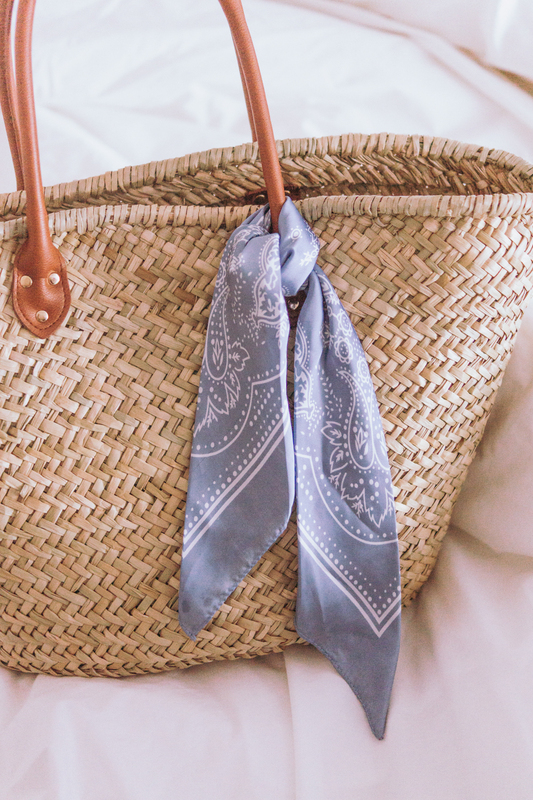 I bought myself a big straw tote a few months ago and haven't looked back - in fact I've dedicated a whole post to them! I'm in love with this gorgeous Joanie dress. Everything from the material and cut, to the tortoiseshell buttons and little tie sleeves, it's a lovely dress to wear in these warm summer months. 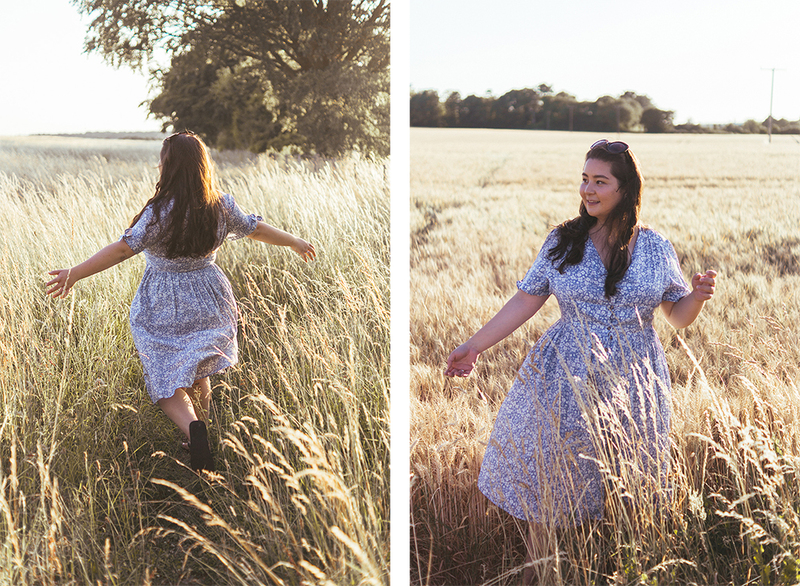 I'm new to Joanie but I love their size-inclusive ethos - I think all of their clothes range from a size 8 to 22. Last seen in this post - I've barely taken it off! 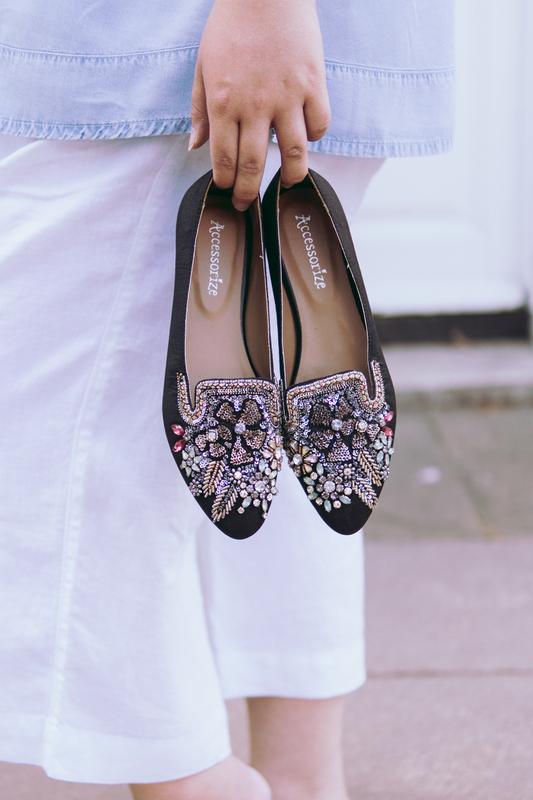 It's hard to resist a pretty shoe at the best of times but embellishment and embroidery is a weak point.. and thankfully they're rife in the stores at the mo! These beauties ^ are from Accessorize but I've rounded up a few favourites! These cropped linen trousers are so dreamy, that I'm tempted to pick up the navy too. Especially as they're so very affordable. 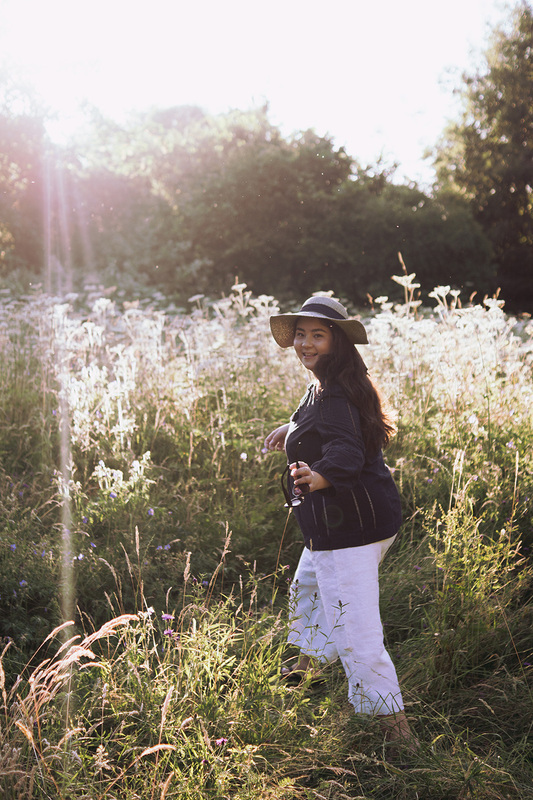 They're linen, they've an elasticated waist up top and a super wide leg at the bottom - the perfect trouser for summer. Last seen in this post, you can't keep me out of them at the minute! They're easy and breezy, so wide-legged they feel like a skirt, but keep inbetweenie problems like chub rub at bay. I'm really enjoying that hairscarves are so prevalent at the moment. They're the perfect way to make it seem like you put some effort into your hairstyle that took all of 2 minutes to do..
And they double up rather nicely as a little embellishment for your straw bag - the post comes full circle! I love this travel inspired number, this gorgeous blue painted floral scarf, or this gingham scarf - apt after my post raving about it! I'd love to hear about your swoonworthy items right now! OMG those shoes are the straw bag is what I need! 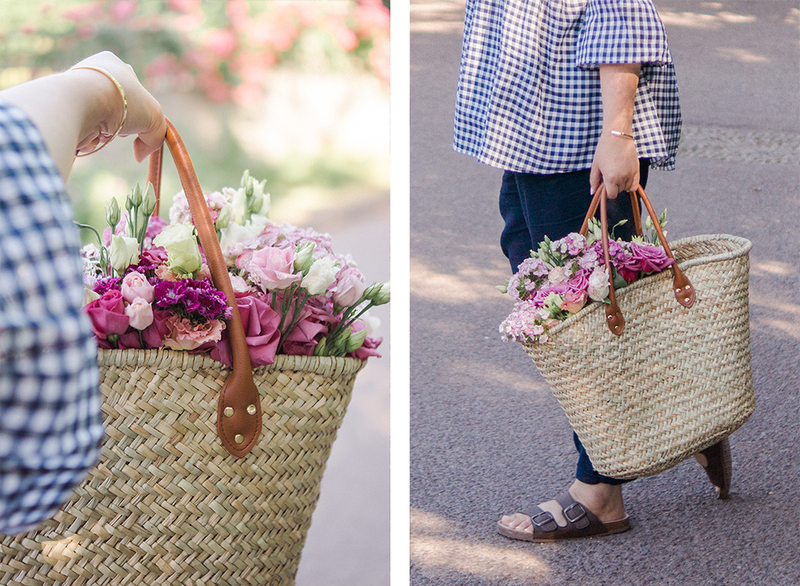 I really need a straw bag in my life, they look so stylish for summer! OMG these flats are honestly the cutest! I always leave your blog wanting to treat myself to so many new items!